Mozilla Firefox browser is a fast, full-featured Web browser. Mozilla Firefox is a free and open source web browser developed for Windows, OS X and Linux, with a mobile version for Android, by Mozilla Foundation and its subsidiary, the Mozilla Corporation. Firefox counts over 450 million users around the world. Mozilla Firefox free download includes pop-up blocking, tab-browsing, integrated Google search, simplified privacy controls, a streamlined browser window that shows you more of the page than any other browser and a number of additional features that work with you to help you get the most out of your time online. Features include tabbed browsing, spell checking, incremental find, live bookmarking, smart bookmarks, a download manager, private browsing, location-aware browsing (also known as "geolocation") based on a Google service and an integrated search system that uses Google by default in most localizations. Functions can be added through extensions, created by third-party developers, of which there is a wide selection, a feature that has attracted many of Firefox's users. 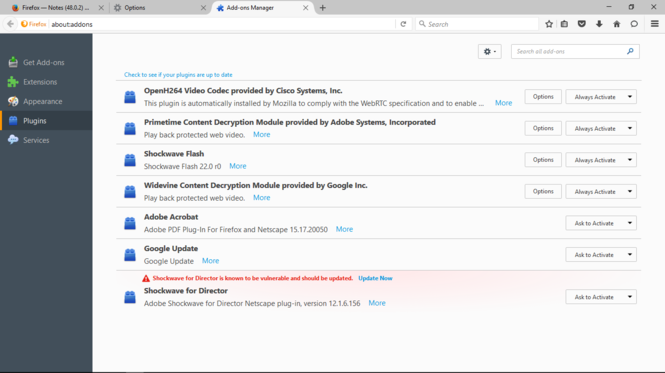 Additionally, Firefox provides an environment for web developers in which they can use built-in tools, such as the Error Console or the DOM Inspector, or extensions, such as Firebug.